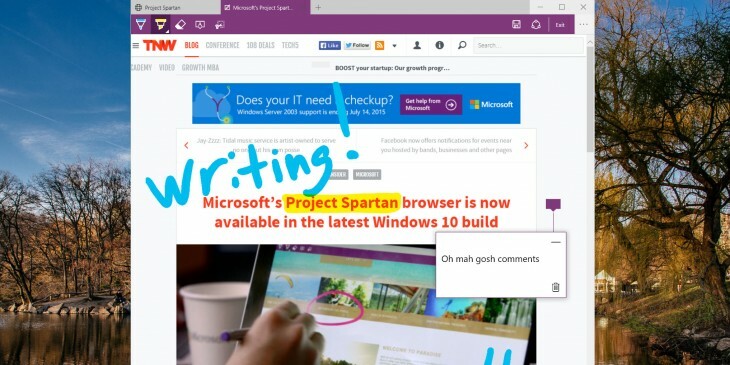 Microsoft is using its new browser – Edge – to make a point: it wants to be more open. Case in point – the publicly accessible changelog. Internet Explorer was infamously opaque. The company never provided detailed changelogs for its releases. Edge looks like it’ll be a different story. 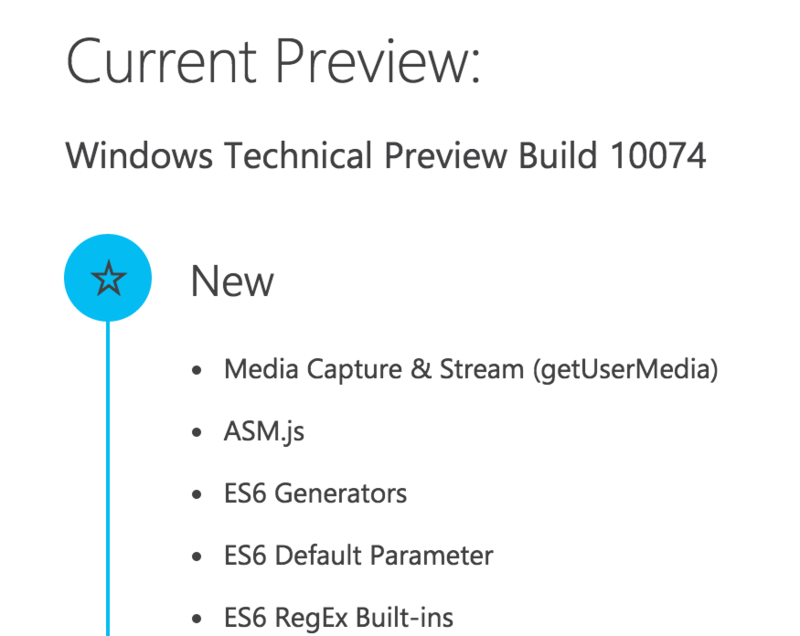 A new area on the Microsoft Web platform site — where the company also tracks user requests for the browser — will detail the changes made to each release of the browser, such as additions of new Web standards or features. This is a welcome change for Web developers, because they’re now able to actually find resources on what features are supported in which version and when they were added. Microsoft doesn’t want developers building workarounds for Internet Explorer into their code anymore and it’s going to try to win back as many users as it can, so this change is a step in the right direction.